Polaroid Originals announced the release of the new OneStep+ instant camera, which a more advanced version of the OneStep 2 was launched back in 2017. The exterior appearance is that of a classic Polaroid. 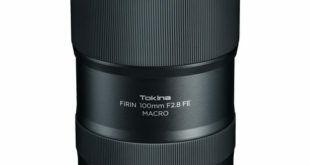 The dimensions are 150 × 111 × 97 mm with a weight of 493 grams. The housing is made of polycarbonate and ABS. Polaroid OneStep+ has a dual lens one is standard with a focal length of 103mm and one 89mm lens for portraits. 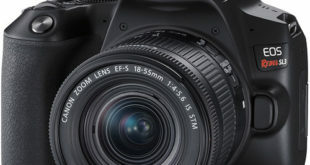 It offers a comfortable 40-degree horizontal and 41-degree vertical field of view for everyday shooting. The real news is the Bluetooth connectivity, compatible to integrate with an iOS or Android mobile device with the Polaroid Originals app installed. 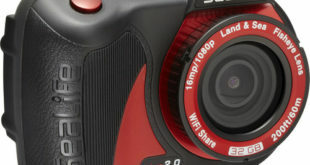 Users can control the camera remotely, trigger the shot or manually adjusting exposure and shutter speed. Other options allow double exposure and apply various effects. The power is supplied through the integrated 11000mAh battery, rechargeable via USB. 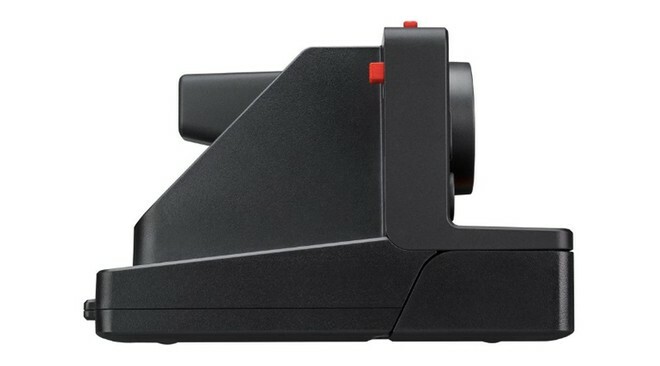 Polaroid Originals OneStep+ is also equipped with an integrated flash. The camera is compatible with 600 or i-Type instant films. 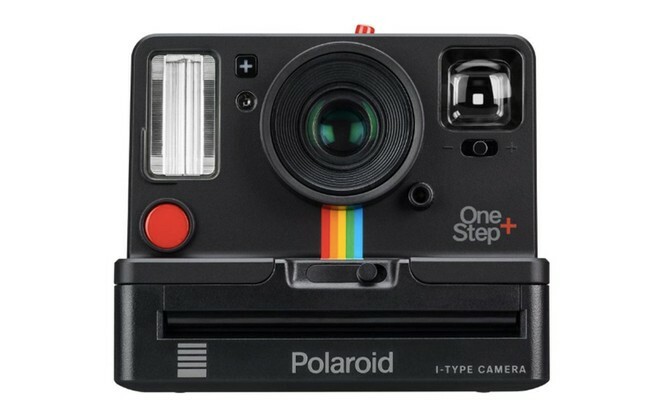 Polaroid Originals OneStep+ price in USA has been set at $159.99 and is already available for pre-orders through the BHPhotovideo Store. 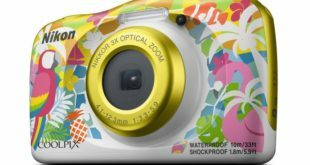 While in the UK, Amazon.co.uk has listed this instant camera for £149.99 as the open sale.